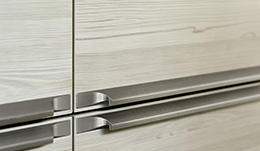 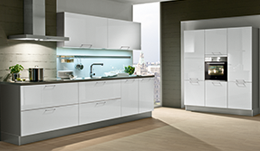 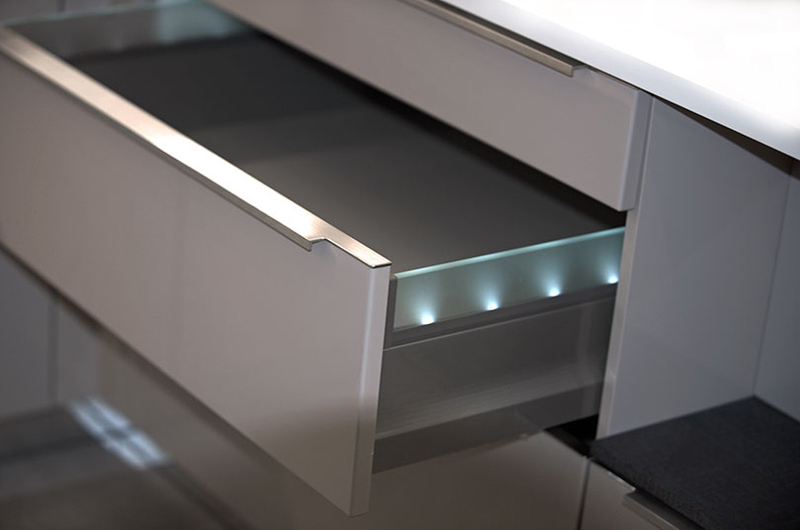 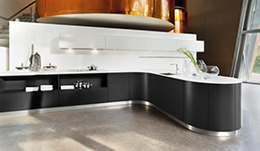 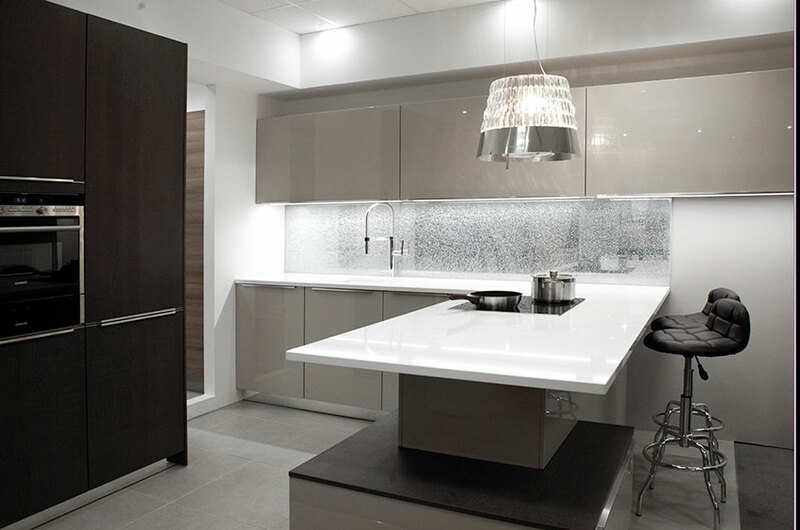 The Kitchen Showroom: The kitchen has increasingly become the beating heart of the home. 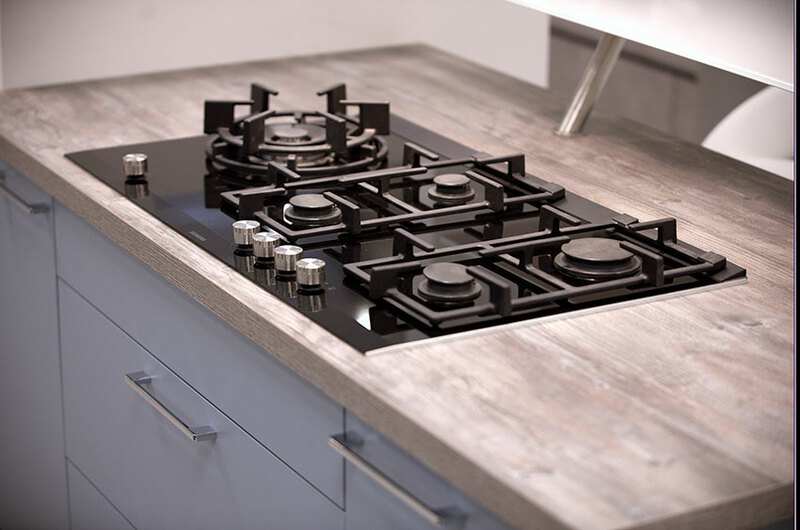 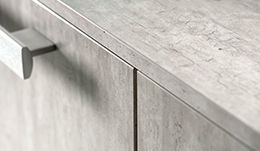 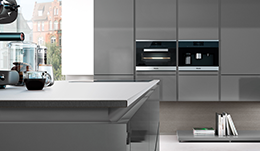 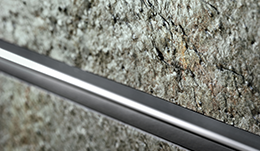 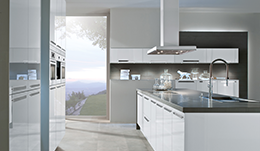 It is no longer just a preparation area; it is a dining, living and entertaining space, with this in mind Luna have introduced a stunning range of kitchens and kitchen appliances. 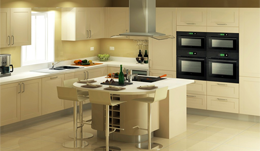 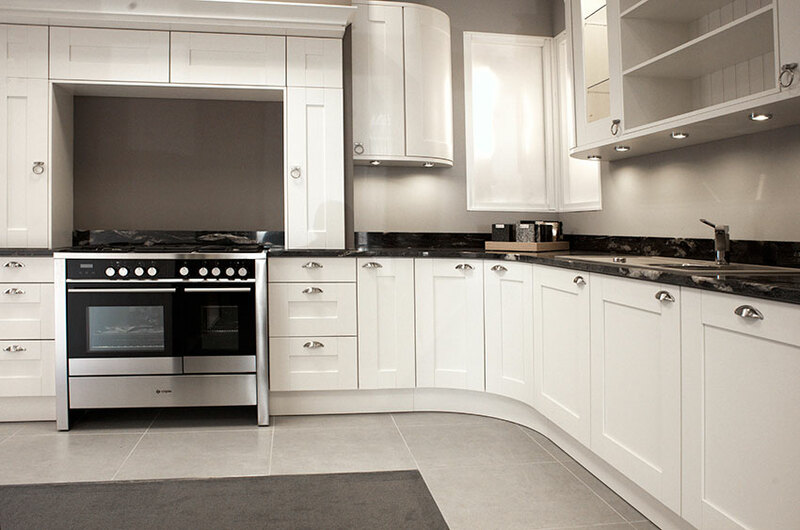 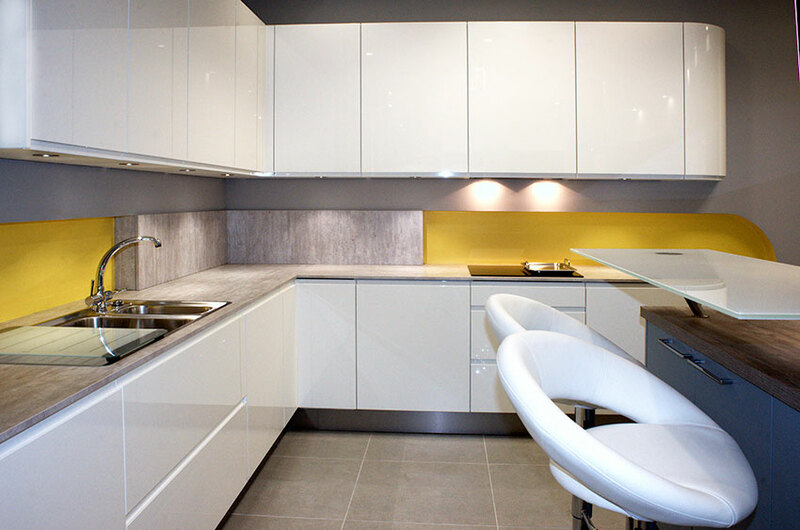 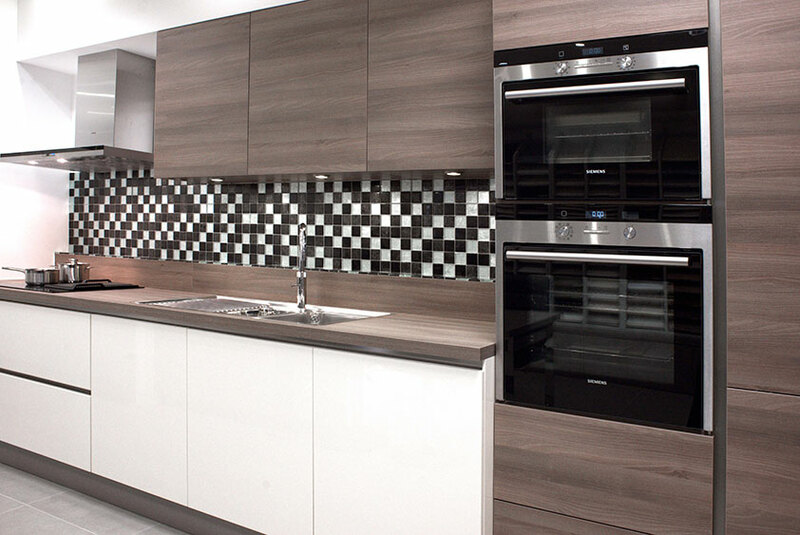 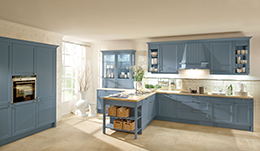 Visit our kitchen showroom on Bishops Road Lincoln.